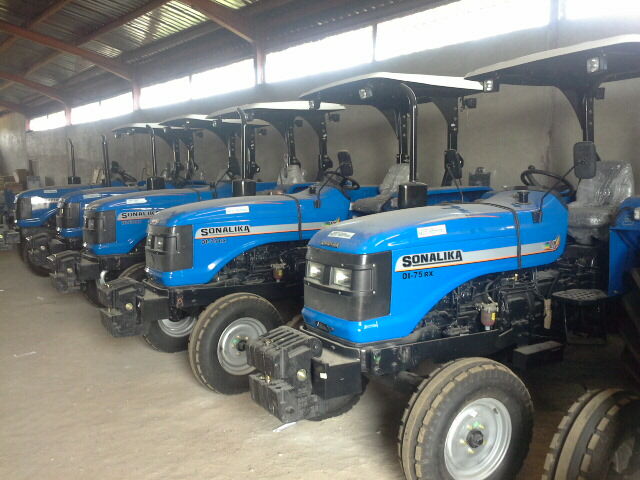 The National Chairman of Tractor Owners & Hiring Facilities Association of Nigeria TOHFAN Alhaji Danladi Garba over the weekend stated that Nigeria does not have up to 7,000 fully functional tractors. He made this statement while addressing members of the press at TOHFAN’s headquarters in Zaria, Kaduna state. Alhaji Garba pointed out during his interview that with the high demand for tractors in the country, only few states in the country can boast of having up to 200 tractors for farm mechanization purposes and to ensure food security in Nigeria . The National Chairman emphasizing on the need for farm mechanization pointed out that Nigeria has about seven tractors in a radius of 100km and will need up to 60,000 tractors to meet up with food production and food security. Talking about Farm mechanization challenges in the country and the solutions to these problems, Alhaji Garba pointed out that in the mechanization of the industry TOHFAN needs more tractors and the sector should be more private driven. He also called on banks and vendors to partner with TOHFAN on its Farm mechanization mission in Nigeria.